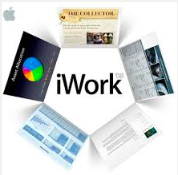 Apple is sending out mails to users of its iWork.com service which allows you to quickly upload and share documents created using iWork on iPad or on Mac. The mail informs users about changes and the availability of new features and enhancements to the website. An App dubbed “USB Disk” has gathered the attention of the App community and is currently the top free App in the App Store. 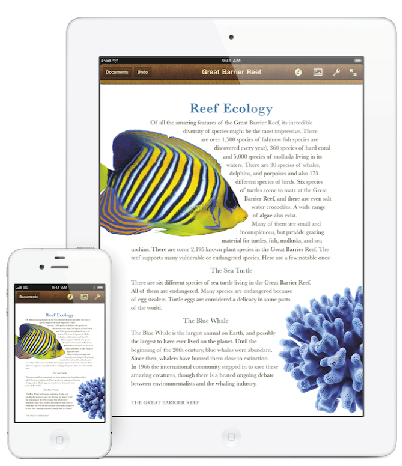 The App is the first of its kind that allows you to view all kinds of formats on your iPad. 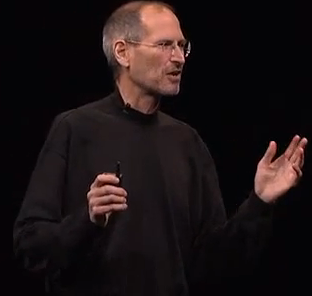 Starting from PDF, Word documents, MP3, AVI to HTML, Pictures, iWork documents and lots more.